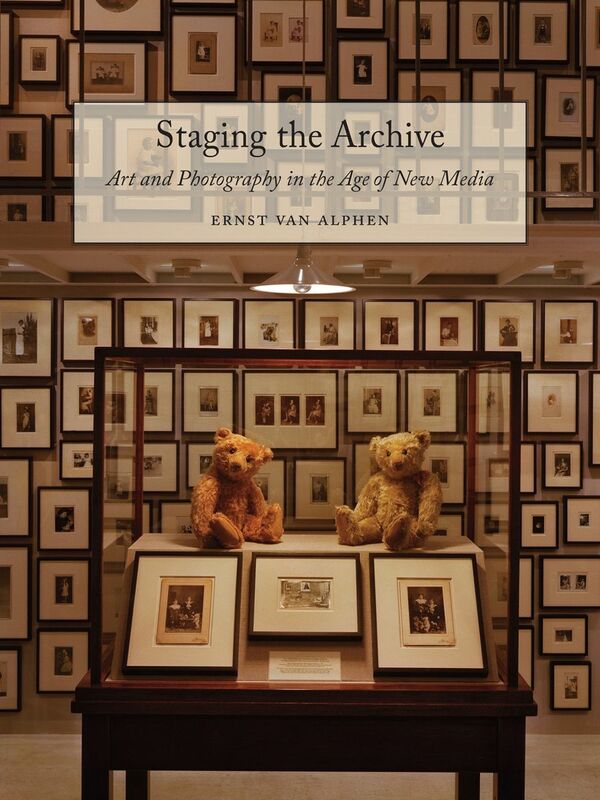 A new book to note: Ernst Van Alphen‘s Staging the Archive: Art and Photography in the Age of New Media (Reaktion Books, 2014). From the publisher’s website: “Staging the Archive shows how artists read the concept of the archive against the grain, questioning not only what the archive is and can be but what materials, images, or ideas can be archived. Ernst van Alphen examines these archival artists and artworks in detail, setting them within their social, political, and aesthetic contexts. Exploring the works of Marcel Duchamp, Marcel Broodthaers, Christian Boltanski, Annette Messager, Fiona Tan, and Sophie Calle, among others, he reveals how modern and contemporary artists have used and contested the notion of the archive to establish new relationships to history, information, and data”.